Nawaz Sharif's brother and Pakistan Muslim League (Nawaz) president Shahbaz Sharif on Thursday said it is painful to see Indian Prime Minister Narendra Modi attending G20 summit. Praising India for its fight against corruption, he said that in India, actions have been taken against political leaders like their former PM Narasimha Rao and J.Jayalalithaa. 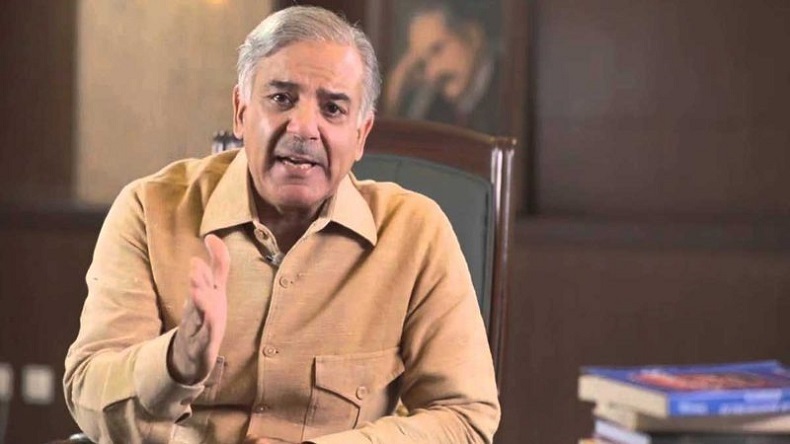 Shahbaz Sharif, brother of former Pakistan Prime Minister Nawaz Sharif, on Thursday slammed his country’s Pakistan over its bad economic performance, adding that India has India surpassed Pakistan in various fields. As per ANI, the PML(N) president said, “We thought Bangladesh is a baggage and it slipped off our hands. Look at Sri Lanka, Singapore, China all of them worked on our blueprint and today we’ve lagged behind. If we don’t learn our lesson then God help us.” His remarks came days before the general elections in Pakistan and days after an anti-corruption court in Pakistan held Nawaz Sharif guild in the Avenfield corruption case and sentenced him 10 years in jail. He further said it is very painful for him to see Prime Minister Narendra Modi attending G20 summit and all we can do is watch. “Let’s convert this opportunity into making it Iqbal’s Pakistan, it’s only possible through free and fair elections, ” the news agency ANI Shahbaz Sharif as saying. Appreciating India for its preventive measures and fight against corruption, Shahbaz Sharif said that in India, actions have been taken against political leaders like their former PM Narasimha Rao and J.Jayalalithaa. However, there are people in Pakistan who have done scam worth billions and are today fighting elections and giving sermons, he added. Speaking on the bad state of Pakistan’s economy, he said our economy is on the verge of decline, the stock exchange is going down, our reserves can support only one month’s import now, our investors went back to London and Dubai wondering what would happen on 25 July in Pakistan.